News-Sentinel Hall of Famer Reggie Hayes and Multimedia Editor Justin Kenny take their show on the road this week. The duo break down the local regional football games from the campus of Bishop Luers High School. 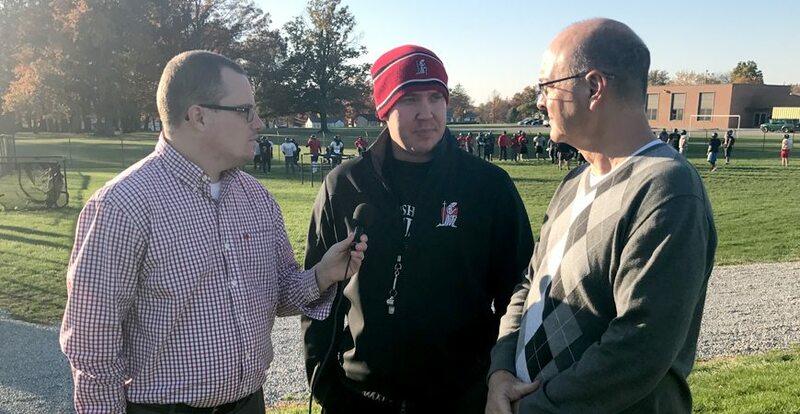 They also welcome in Luers coach Kyle Lindsay, who gives his thoughts on Friday’s showdown with Mishawaka Marian at Luersfield.